2 Bedroom Flat To Rent in Newcastle upon Tyne for £650 per Calendar Month. 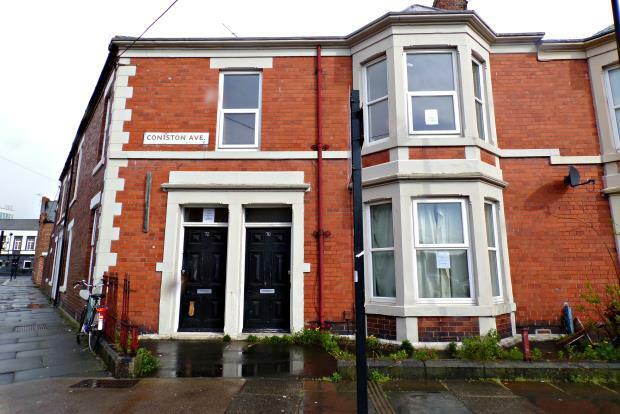 This lower Tyneside style flat on Coniston Avenue is located in ever popular West Jesmond. It has excellent transport links to the city centre via the Metro, is only a short walk to the shops on Acorn Road, and the bars & restaurants of Osborne Road. This flat boasts two double bedrooms, the master bedroom having a bay window. The lounge is furnished with a sofa, dining table & coffee table. The kitchen includes appliances such as a cooker, a fridge freezer, washing machine and there will be a new floor going before any new tenants move in. The bathroom is at the rear of the flat and will be redecorated when the current tenants leave. Externally there is a yard to the rear and off street permit parking to the front. 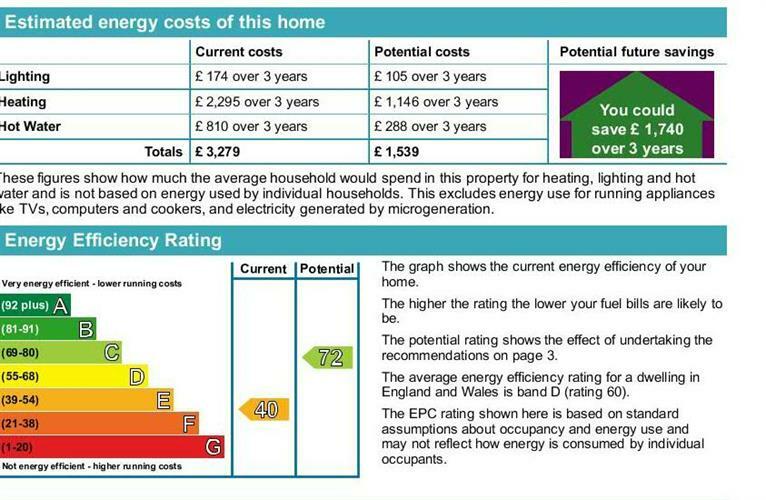 The property comes fully furnished and also benefits from gas central heating. Call Bridgfords Gosforth NOW to arrange your viewing before it's too late!